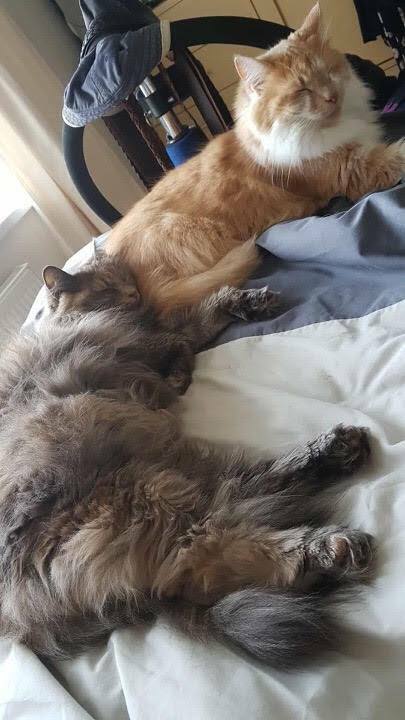 Mr Wills & Fifi were part of a multi cat household who came into CP care in April 2016 when their owners were unable to keep them. 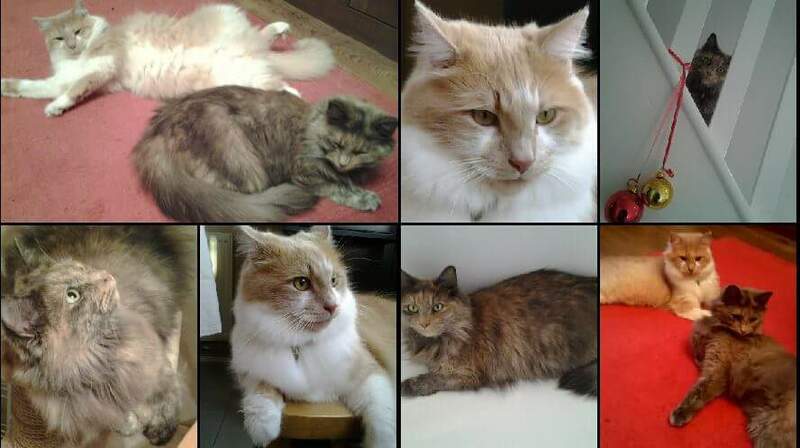 At nearly a year old, Mr Wills & Fifi were frightened cats when they arrived in care but these beautiful Ragdoll type cats were adopted by Kerry & Trevor on 21/05/16. 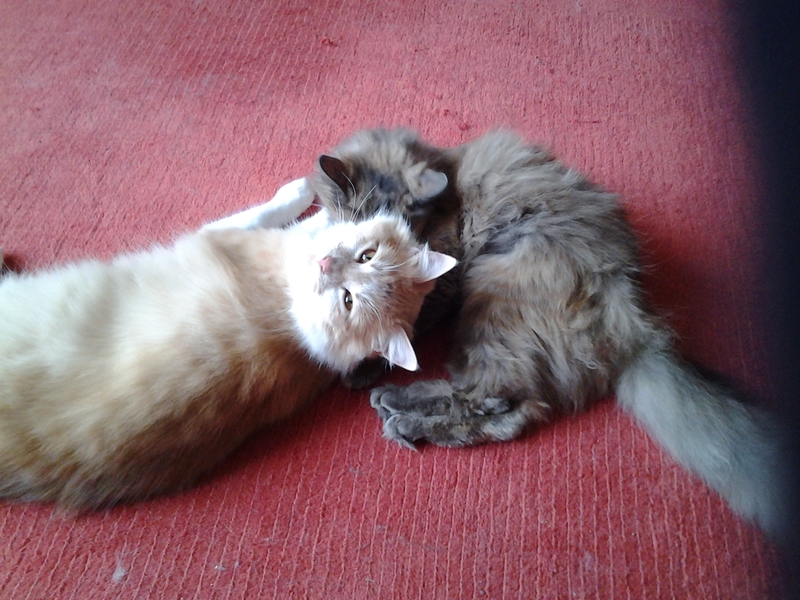 A week after adoption Kerry sent lovely photo's and an update on Mr Wills & Fifi. 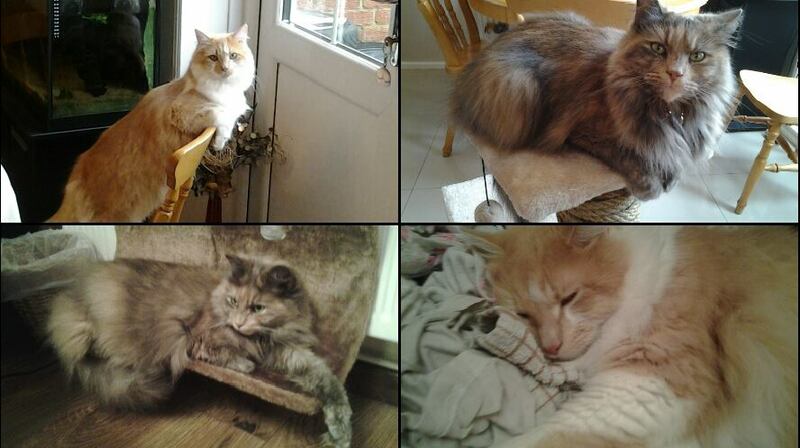 "They are still very shy and timid but a little less withdrawn everyday. They are eating well and starting to come to us instead of hiding away. A few more weeks and it will be like they've always been part of the family. Thank you, they are absolutely beautiful." Kerry contacted us in July 2016 and said she "wasn't sure I'd made the right decision when we first adopted them because they were so scared of us and I didn't want to cause them anymore stress. They are improving everyday and hopefully are enjoying life much more now." 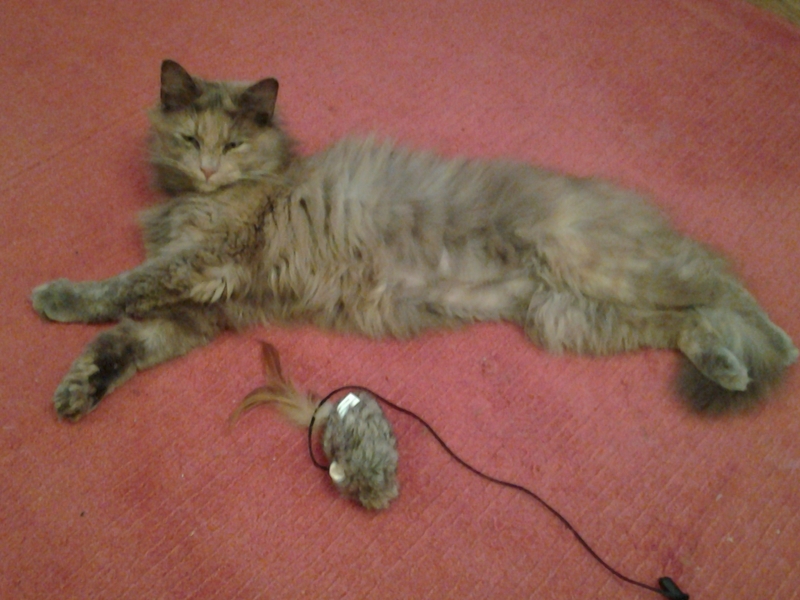 Kerry adds that "Now we have two lovely cats who are gaining more confidence every day. 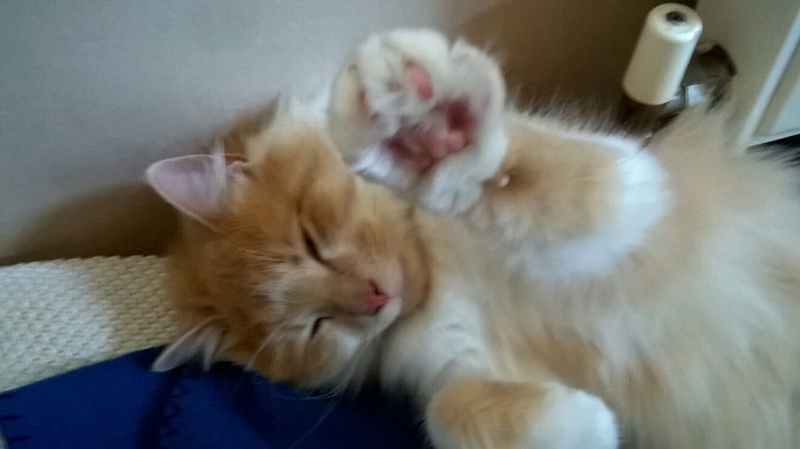 Anyone looking to adopt a cat, please try to rescue first. It's so rewarding." The latest photo's of Mr Wills & Fifi are just stunning and they look relaxed and happy, which is just fantastic to see. We hope the adorable twosome are soon feeling much better and everyone at Gosport CP is so pleased these gorgeous cats are loved and happy.